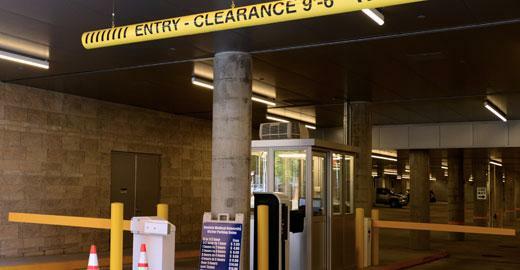 Upstate Medical University offers daily public parking at each of its sites. Daily rates apply. Last Modified: February 01, 2018. Contact C Peter Marthia with questions about the content of this page.